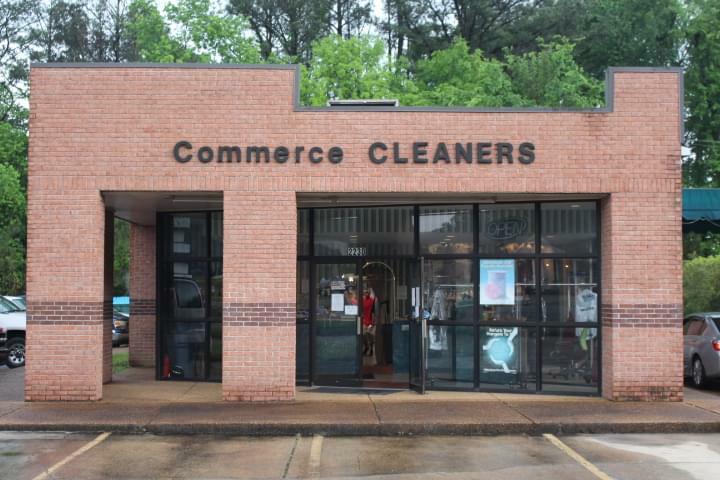 Congratulations to our April Business of the Month, Commerce Cleaners of Columbus. 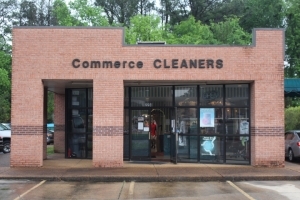 Located on Military Road, Comerce Cleaners can handle your drycleaning, but much more! They’ve got you covered with services including alterations, leather cleaning, heirlooming, and fire restoration. They even handle contract work for your commercial needs. 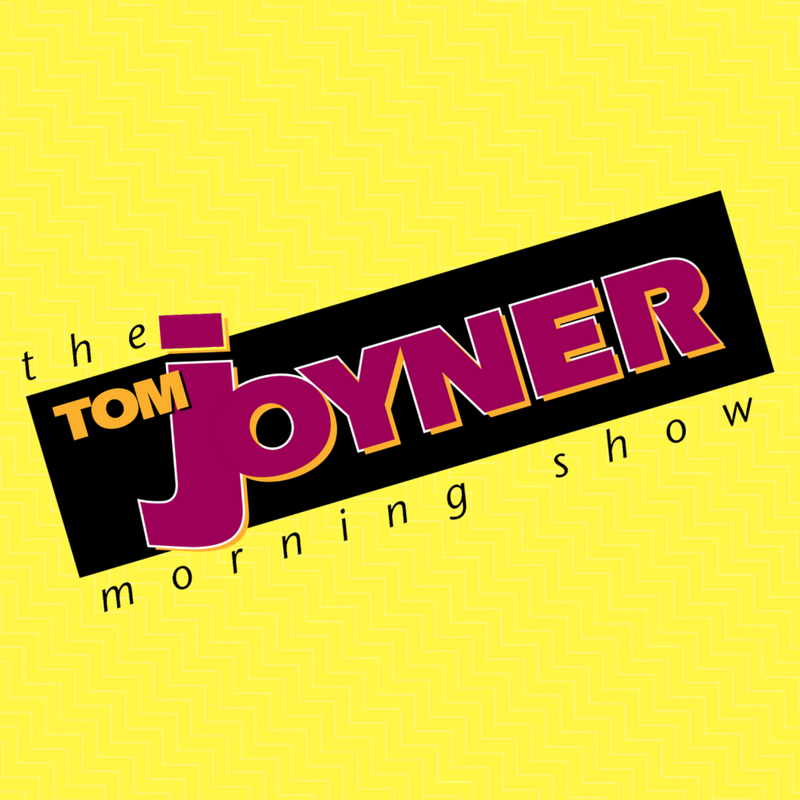 Check them out online here and be sure to like them on Facebook!